Former Arsenal player Nigel Winterburn has fired a warning to the Arsenal board that progress will not be made at the club until the Gunners are ready to splash the cash like their fellow Premier League rivals. Winterburn opines that the club now appears like they are ‘self-funding’ and they cannot win titles this way as he feels they should spend more money on top transfers. The Arsenal board have favoured a rigid approach to recruitment over the last couple of years. Former manager Arsene Wenger was happy to play to this rigid approach throughout his 22 years at the North London club, achieving success in the late 90s and early 20s. However, things started to turn sour after the club’s record breaking Premier League title triumph in 2004 as the club failed to achieve success at that level till Wenger decided to leave the club. The French manager came in for the stick, with many supporters criticizing him for playing into the hands of the owners, as the manager refused to spend big in the transfer window like every other top Premier League team. 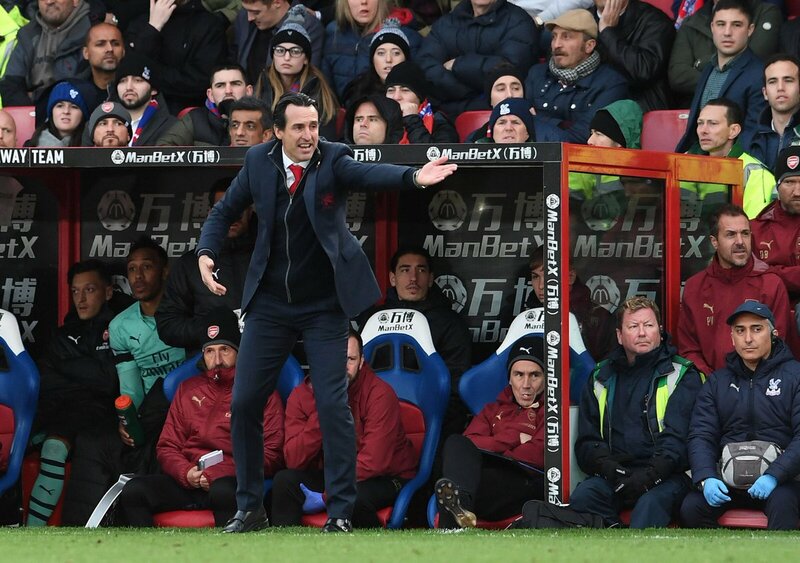 Unai Emery, who took over from Wenger in the summer, has been asked to adopt a similar transfer approach against his own will. The Spanish gaffer was told by the board that he is only allowed to bring in players on loan during the January transfer window as they club looks to continue their frugal approach to transfers. Speaking with Love Sport Radio, Winter burn questioned the ambitions of the Arsenal board, stating that the club cannot achieve much with the kind of transfer policy they have been adopting over the years. He acknowledged that he does not really know how the club works but insists that from what he can see on the outside, they are running a “self-funding policy” and cannot achieve much with it.